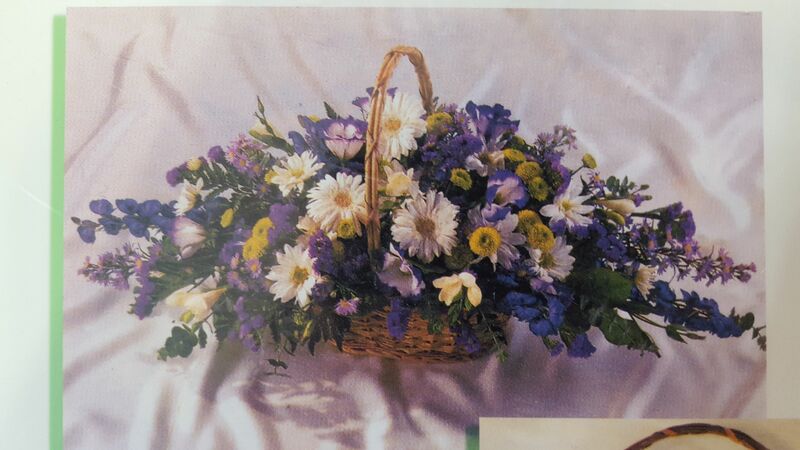 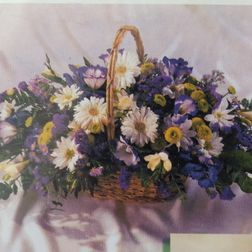 For tremendous occasion bouquets, turn to the assistance of Edith Wiley Florist. 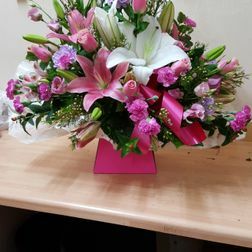 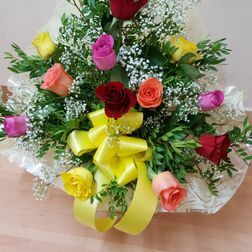 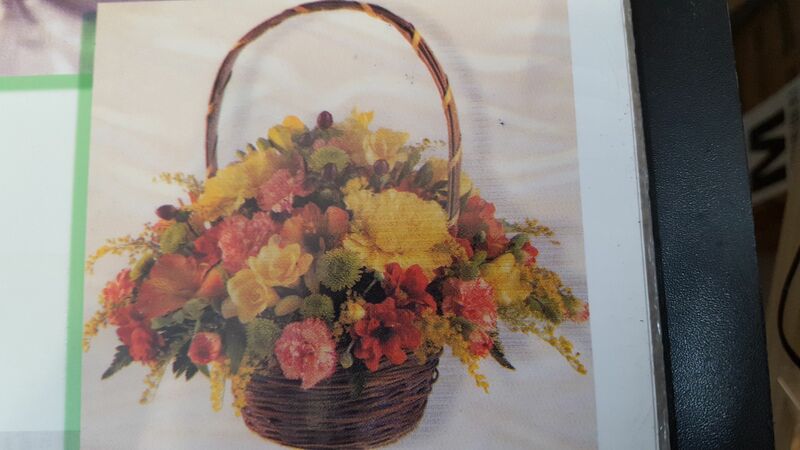 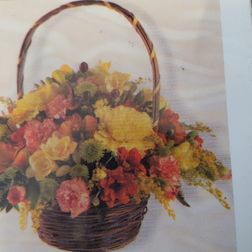 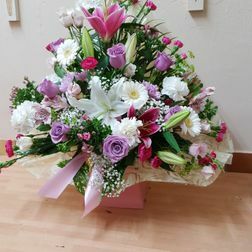 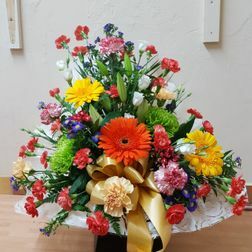 Based in Perry Barr, Birmingham, our florists draw upon more than 70 years of experience to produce seasonal flower arrangements that suit a wide range of tastes and preferences. 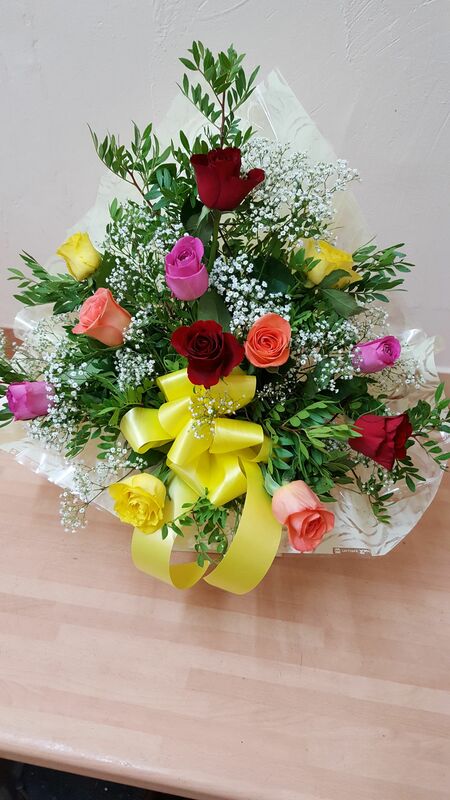 An extensive array of bouquets is available. 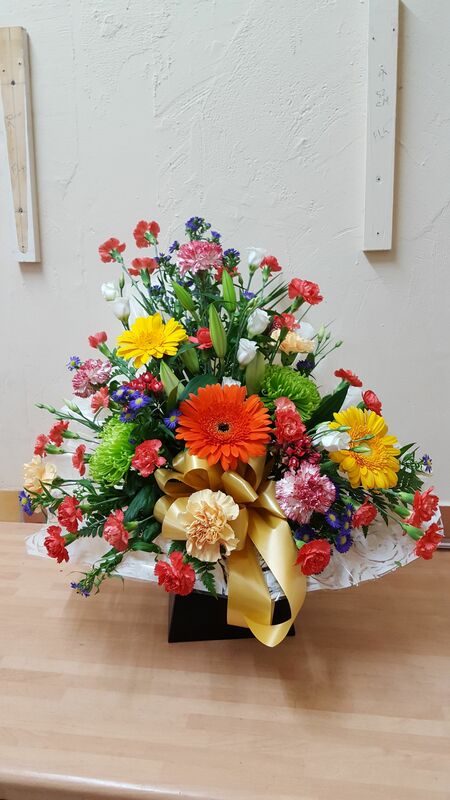 Each of the products we offer makes use of the latest seasonal flowers, meaning there’s something to appeal to everyone among our range. 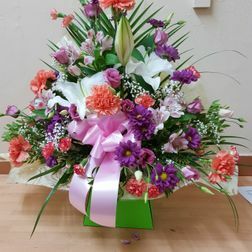 The bouquets we provide are available in a variety of sizes, including small, medium, and large. 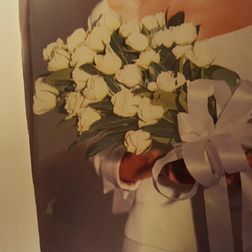 Working with you, we’ll scale the size of your bouquet depending on the nature of the occasion. 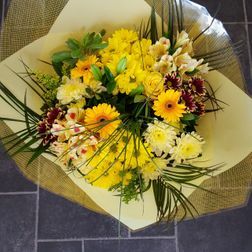 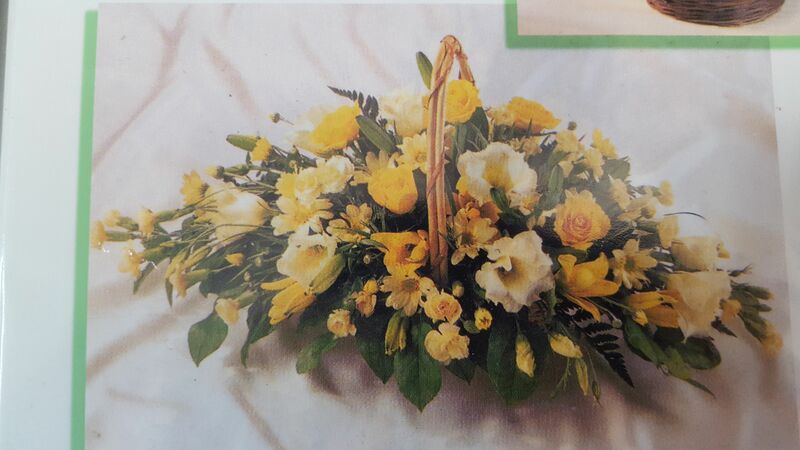 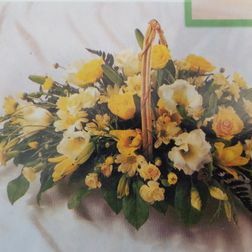 As with the funeral flowers we provide, we take pride in working closely to the budget of our customers. 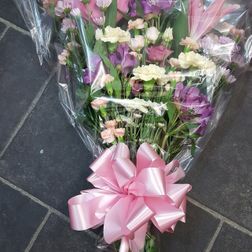 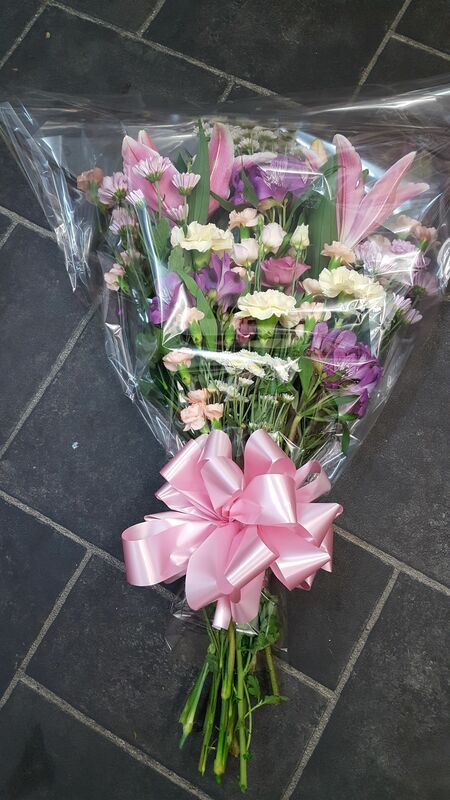 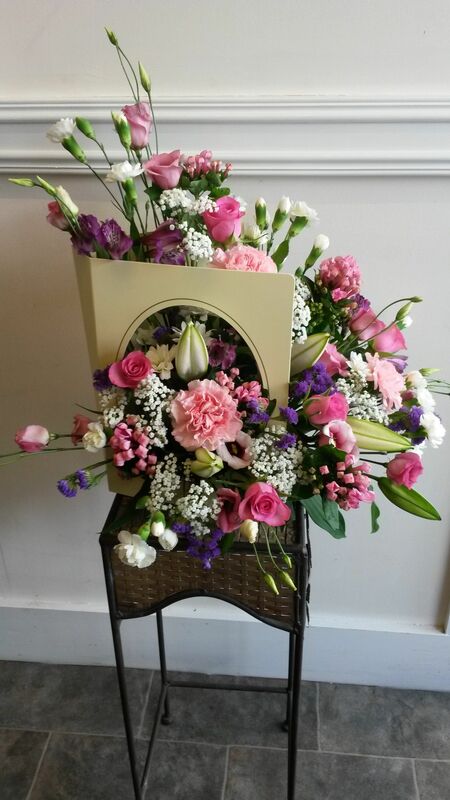 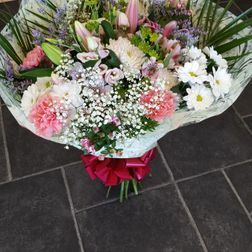 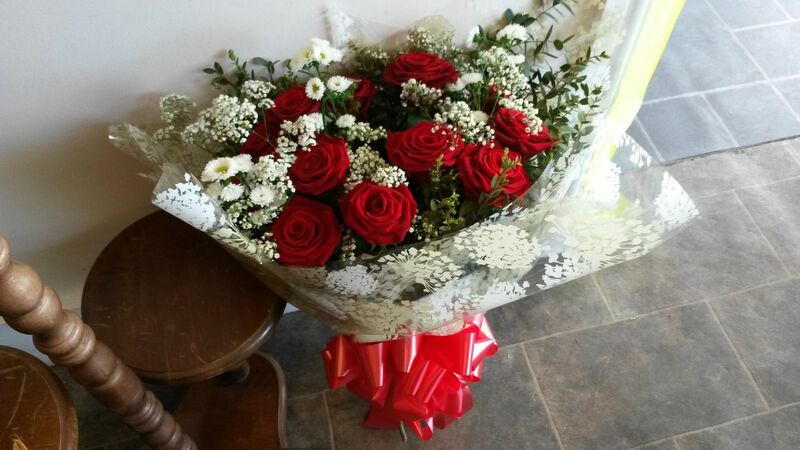 The bouquets we offer start from just £25. 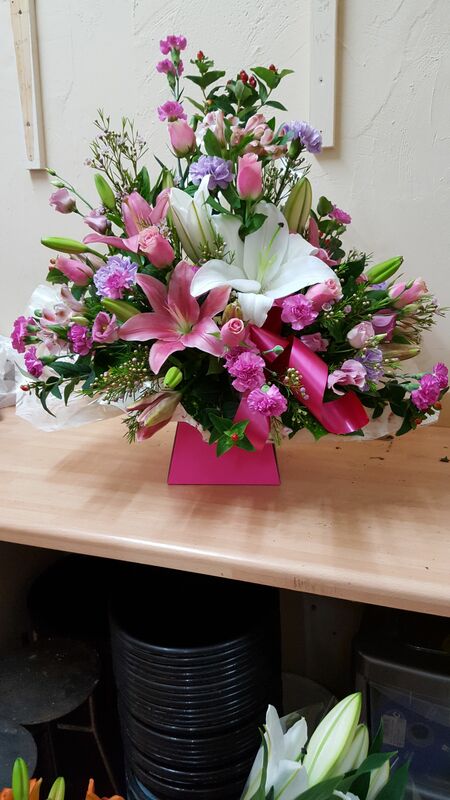 Whether you’re looking for an affordable option or would like to purchase something extravagant, our florists are on hand to help. 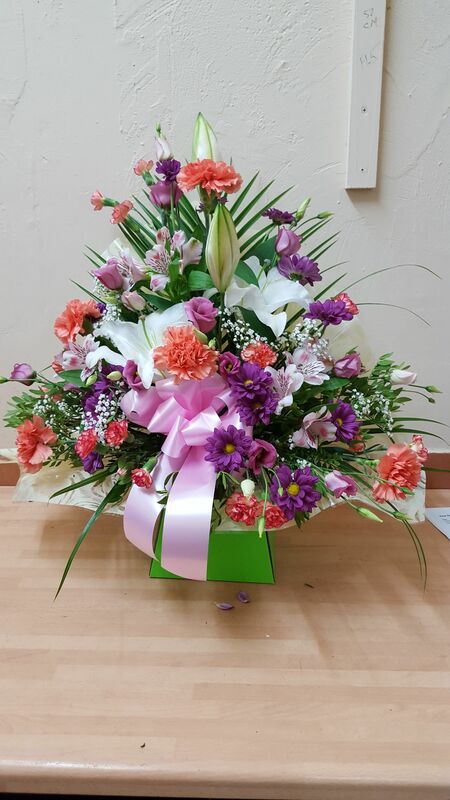 Edith Wiley Florist has been providing customers with exceptional floral arrangements for more than 70 years. 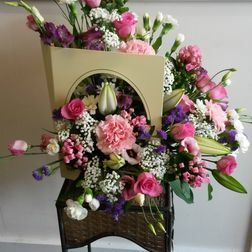 With a sterling reputation for quality, our longstanding flower shop is happy to offer guidance to unsure customers. 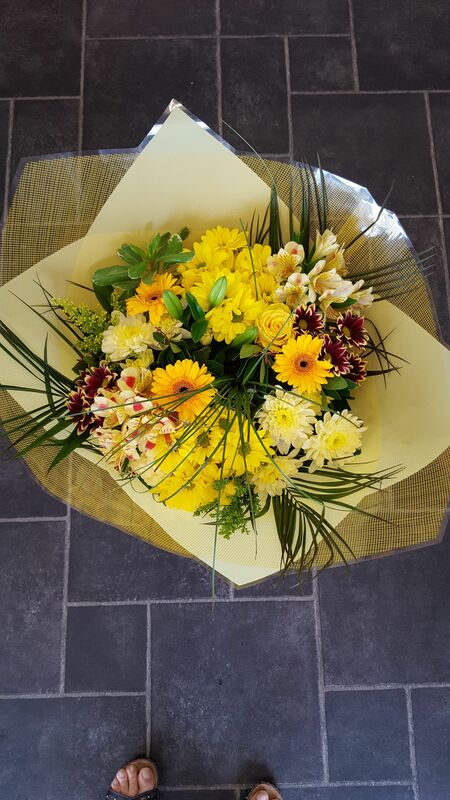 Don’t hesitate to get in touch with our friendly staff in order to commence your purchase. 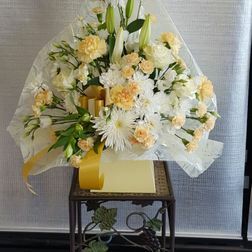 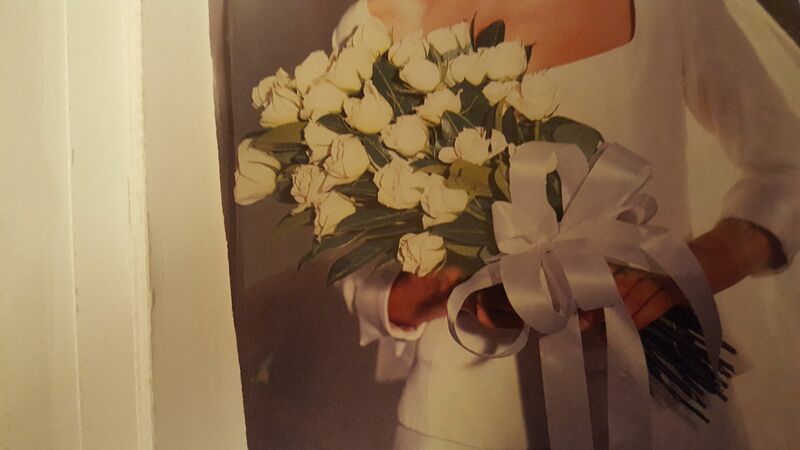 All of the bouquets we offer are wrapped in high-quality, decorative cellophane along with a ribbon and any other adornments you may have requested. 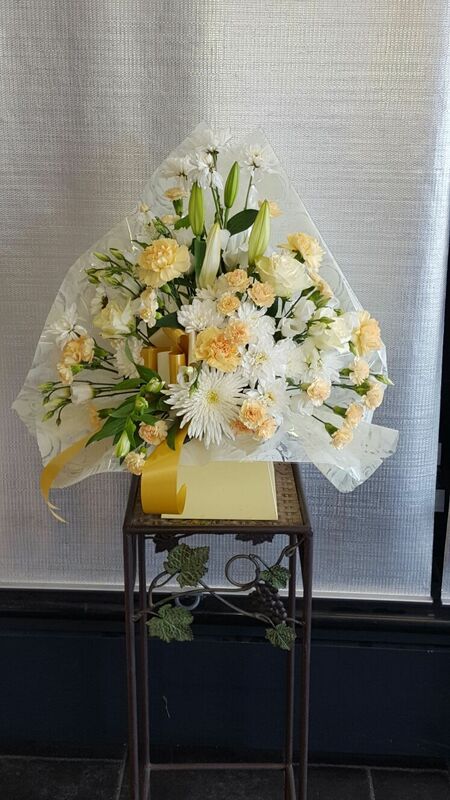 These captivating arrangements are perfect for birthdays and anniversaries. 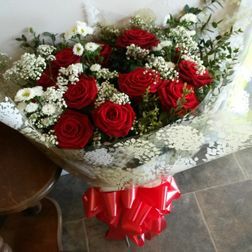 They also make for a fantastic “thank you” present. 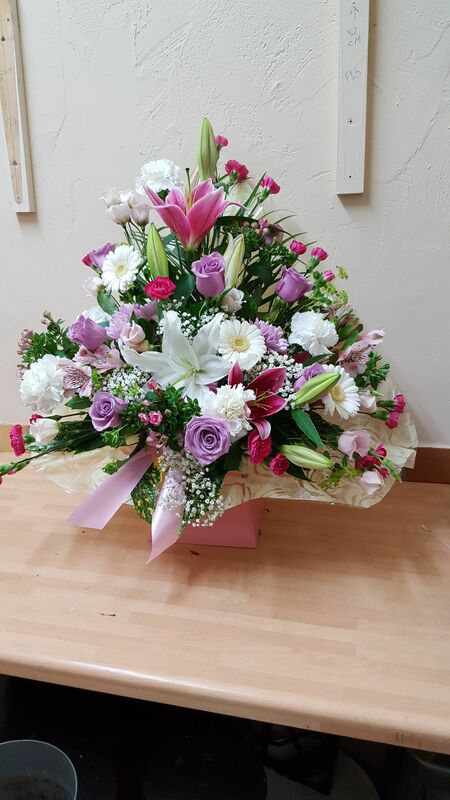 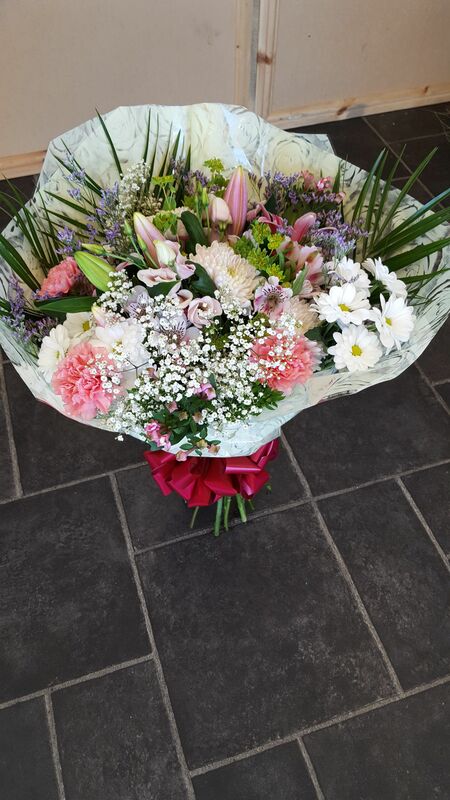 Contact our florists today, in Perry Barr, Birmingham, to learn more about the occasion bouquets and seasonal flower arrangements we provide.